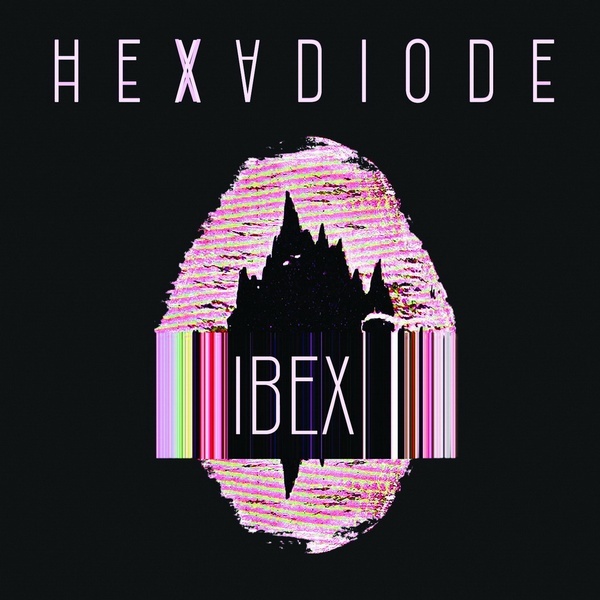 The Hexadiode's supremacy is perceptible from the first listen. Anyone who comes into contact with their songs will find in them a strong differentiation from the usual electronic schemes. This super duo-act coming from Ohio is a great revelation, something concretely innovative and stylistically exciting in the worldwide technological music scene. The sounds created by Tim Krug and Jonas Miseh are built through obscure harsh-aggressive vocals that destabilize your mind, combined with mechanized drumming and to sonic structures that interpret in an absolutely original way the traditional oldschool EBM concepts, introducing within them electro-industrial complements addressed mainly to the dancefloors. All these features are integrated in the twelve tracks of the debut album entitled "Ibex", a true masterpiece of 'retro avant-gardism' and modern sonic experimentalism, which will cross the cerebral cortex activating all your dance-sensors. This American project can be considered as the beginning of a new, advanced generation of electro explorers, who better than many others can imprint an indelible mark on their musics, generating tense atmospheres and distorted visions. You will appreciate this full-length for its energy, for its diversity, for its polarizing charisma. Your discographic collection wants it, calls it, needs it!